Each year the CSMFO volunteer leadership meets to discuss the goals and direction of the association for the following year and beyond. 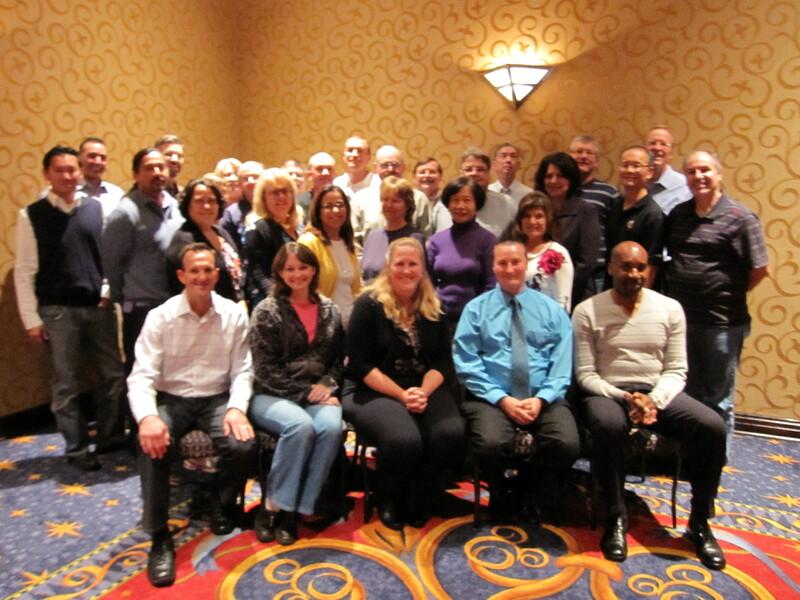 This year, the Planning Session was held in Burlingame, California on September 30. During the meeting the Board, committees, chapter chairs and staff discussed topics such as strategic partnerships with sister organizations, organizational structure, how to foster new entrants to the profession of municipal finance and succession planning for years to come. The goal, and strategic plans for the association in 2011 will be recorded in the 2010 Annual Report.